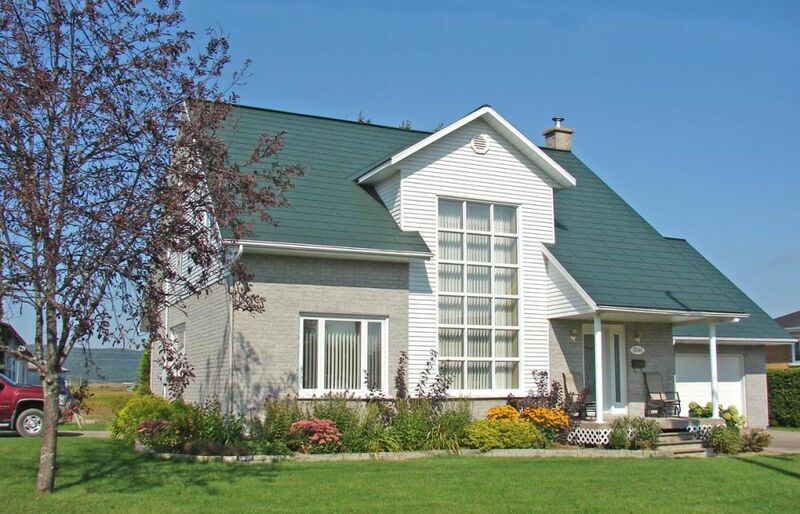 If you are considering roof replacement in the near future, we recommend you consider a new energy efficient metal roofing system from METAL ROOF OTTAWA. Metal roofs differ in performance and design and some features that work well on one roof, won't work on another. 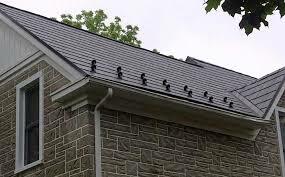 For instance most metal shingles require a level roof deck as they cant be easily leveled. If your roof is not level you would be better served with a strapped metal roof system which facilitates both ASV ventilation and leveling. How important is energy efficiency to you? If you are looking to reduce the heat load on your building, we promote a strapped roofing system that ducts heated air away from your roof via a dual ridge vent system. 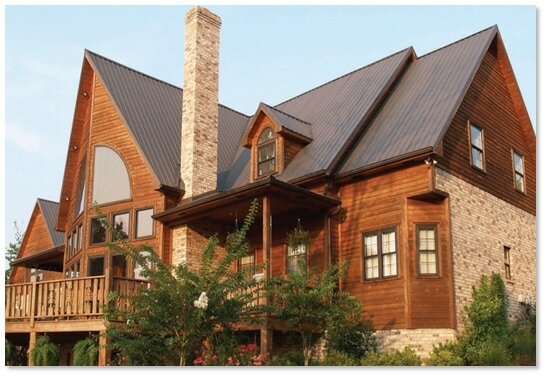 One size does not fit all when it comes to metal roofing , which is why we offer a variety of metal roofing solutions tailored to the aesthetics and design of your home, at a price that works with your budget. 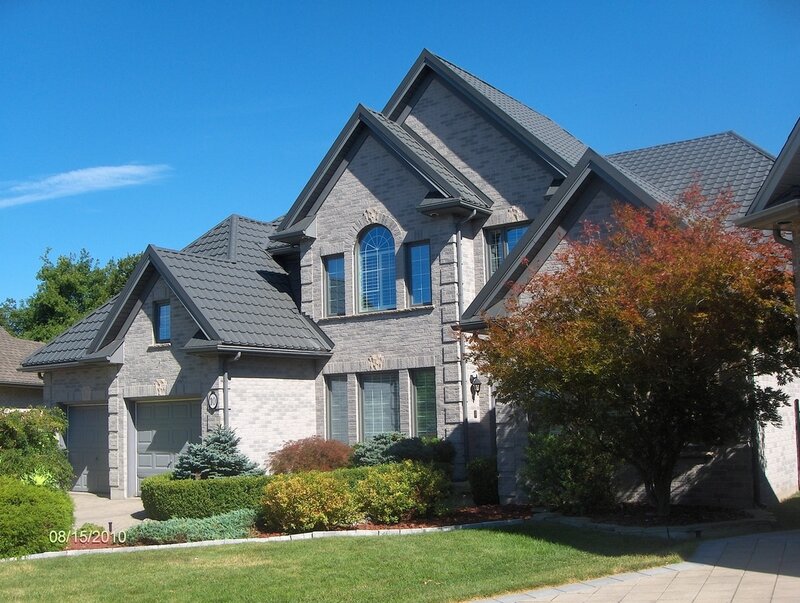 Metal Roof Ottawa is a factory direct representative for LONDON ECO METAL MANUFACTURING, so when you deal with us you deal directly with the manufacturer and get the most competitive price on this premium residential metal roofing system.